Charge your device up to 3x faster3 than conventional AC adaptors. 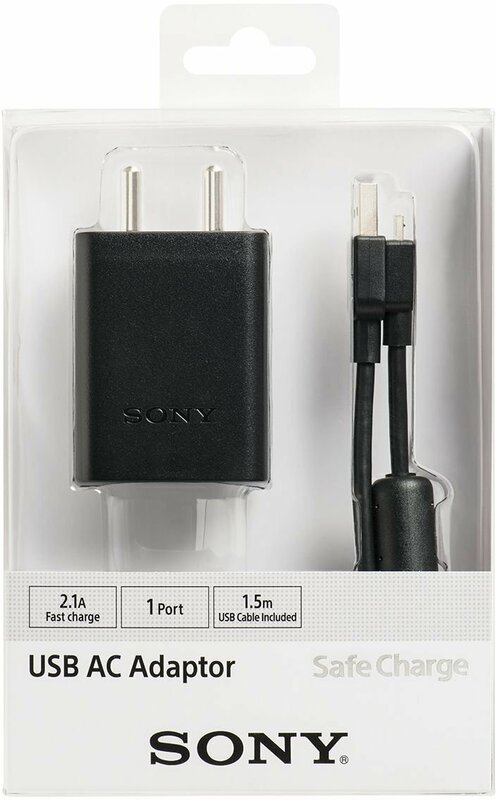 High quality Sony USB-A to USB-C cable included to support up to 3.0 A fast charging. 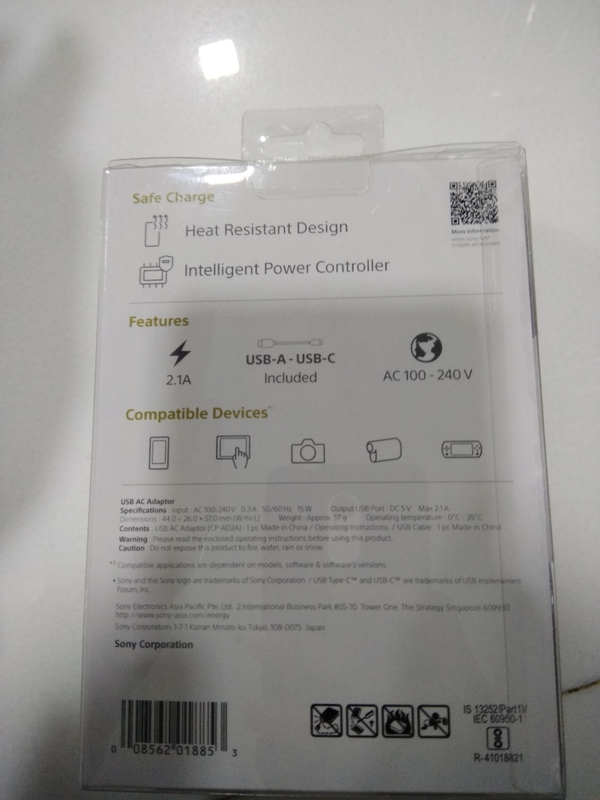 Our AC adapter features Heat Resistant Design and Intelligent Power Controller exclusive technology to maintain safe and reliable performance with repeated use. Use of high quality materials ensures high durability, as well as safe and reliable performance. 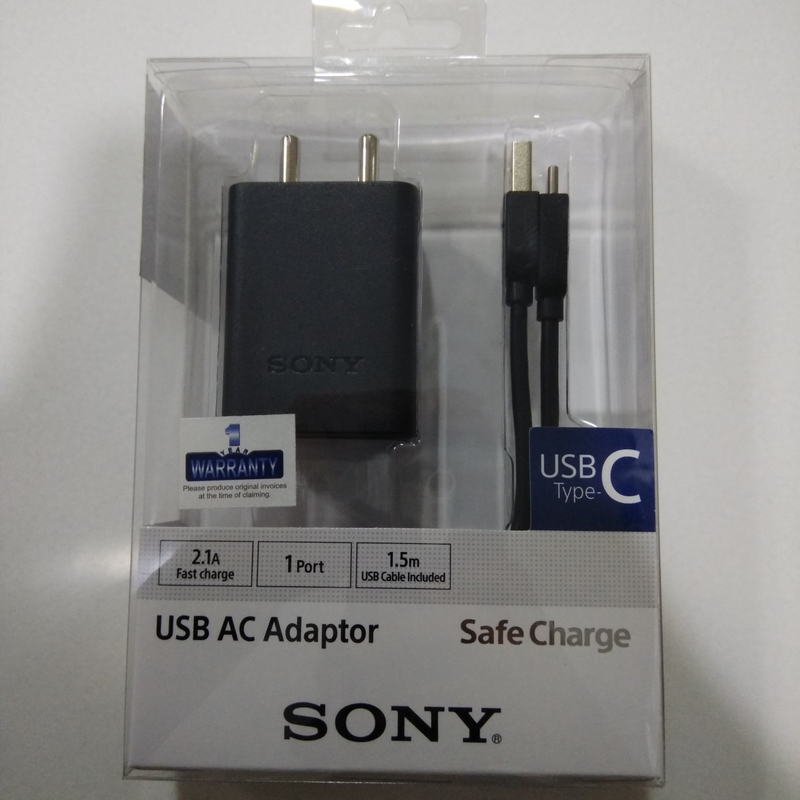 Tested to withstand over 5000 USB cable connections and 3000 power socket connections. 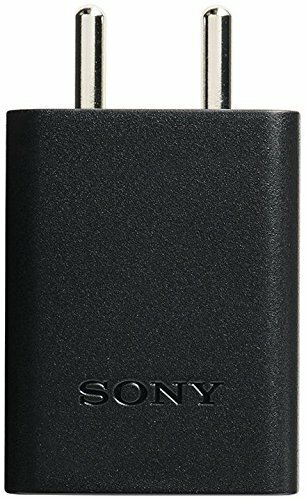 Charge smartphones as well as tablets, cameras and other USB-C devices.